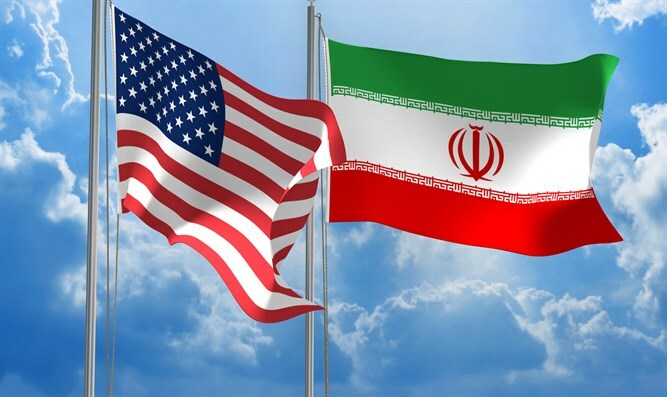 Two Iranian men indicted for allegedly spying for Tehran in the United States. Two Iranian men were indicted on Monday for allegedly spying for Tehran in the United States, Reuters reported. The Justice Department said the two are suspected of conducting surveillance at a Jewish facility and gathering information on backers of the Iranian opposition group Mujahideen-e Khalq. The two have been named as Ahmadreza Mohammadi-Doostdar, 38, a dual U.S.-Iranian citizen, and Majid Ghorbani, 59, an Iranian citizen and resident of California. They were charged in the indictment with acting on behalf of Iran by conducting the surveillance, the Justice Department said in a statement quoted by Reuters. Both were arrested on August 9. The Justice Department said Doostdar conducted surveillance in July 2017 of the Rohr Chabad House in Chicago, including photographing the security features. Ghorbani attended an MEK rally in New York on September 20, 2017, to protest the current Iranian government, taking photographs of the participants, which he later passed on to Doostdar and was paid about $2,000. The photos, many with handwritten notes about the participants, were found in Ghorbani’s luggage at a U.S. airport as he was returning to Iran in December 2017, the Justice Department said, according to Reuters. Iran considers the Mujahideen-e Khalq to be a terrorist group that seeks the overthrow of the Islamic Republic. The group was listed in the past as a terrorist organization by the U.S., but was removed from the blacklist in 2012, angering Iran. Last year, a Pakistani man was convicted in Germany for spying for Iran. He was accused of gathering intelligence on Reinhold Robbe, the former head of the German-Israel Friendship Society, and an Israeli-French economics professor in Paris, for Iran’s elite Revolutionary Guards. News of his arrest first surfaced in 2016, when the German Federal Prosecutor announced that it had indicted him for espionage activity against “institutions and persons” in Germany on behalf of the Iranian regime from July, 2015 through July, 2016. Following the incident, Germany summoned Iran’s ambassador to warn Tehran against spying on individuals and groups with close ties to Israel, calling such acts an unacceptable breach of German law.